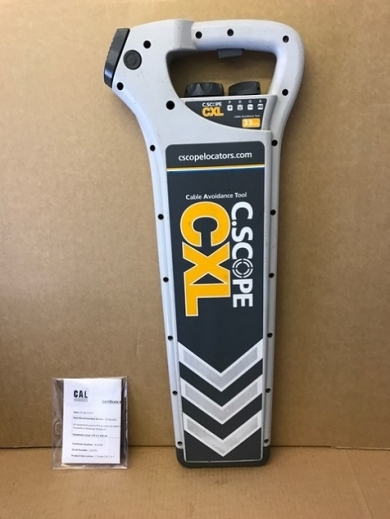 The C.Scope CXL Cable Avoidance Tool (CAT) is the classic, industry standard Locator to use to determine the exact location of buried pipes and cables immediately prior to any form of excavation work taking place. 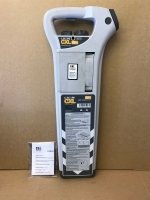 The RADIO mode detects re-radiated "radio" type signals that are often present on metal pipes and cables allowing their position to be determined using just the Cable Avoidance Tool alone. 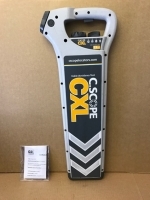 The GENERATOR mode is used to detect the signal applied to a metal pipe or cable by a C.Scope SGA or SGV Signal Generator. In addition the Generator mode can be used to detect the signal being transmitted by a C.Scope Sonde for non-metallic pipe tracing.